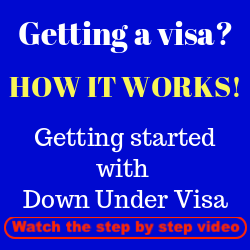 Australian Bridging Visas – What are they? 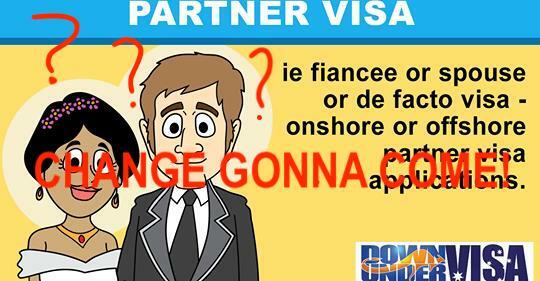 Can I apply for a bridging visa for my offshore partner visa? Can I apply for a bridging visa for my prospective marriage visa? When will you be able to apply for a bridging visa for me? Can we “bridge the visa”? 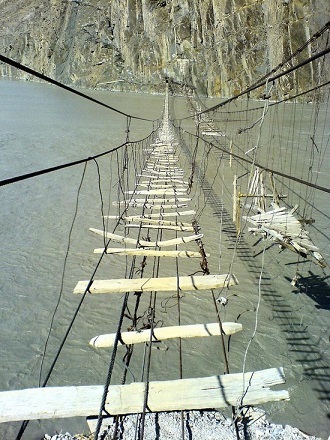 This is what you walk on with NO bridging visa! So what is a bridging visa actually? 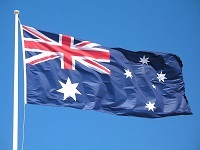 A bridging visa is a way of keeping a person LAWFUL in Australia. Australian migration-speak doesn’t use the term “illegal”, or “illegal alien”. Some genius in Canberra came up with the term “unlawful non-citizen” for some reason, therefore that is what we must say. Any non-citizen inside Australia needs to have a visa, otherwise they are unlawful and can be tossed into immigration detention, which is obviously not good. Most of the nasty stories are true, so you need to do whatever you can to avoid this. This is why you need to watch the date the visa expires and never let it go past. This is NOT the responsibility of Down Under Visa to monitor for you either. 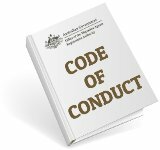 A bridging visa is there to keep a person lawful in Australia, so they can’t be tossed into Villawood. Nothing more mysterious about it than that. 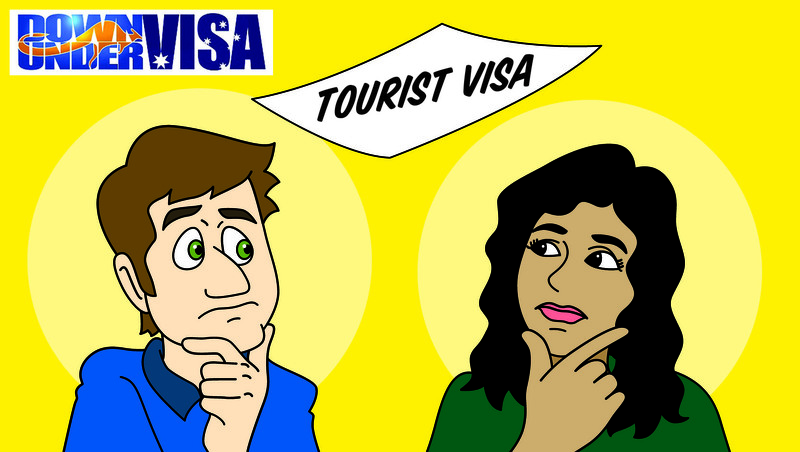 It’s that in-between visa that….well…..makes a bridge between one visa and another. If they haven’t made a decision on Visa #2 and Visa #1 runs out? A bridging visa fills up the gap. And what that means is you can NOT get a bridging visa for an offshore visa! Full stop (and exclamation mark)! This is the most common one, and it is granted automatically when the existing visa runs out. We do not need to lodge a separate application for a Bridging Visa A. 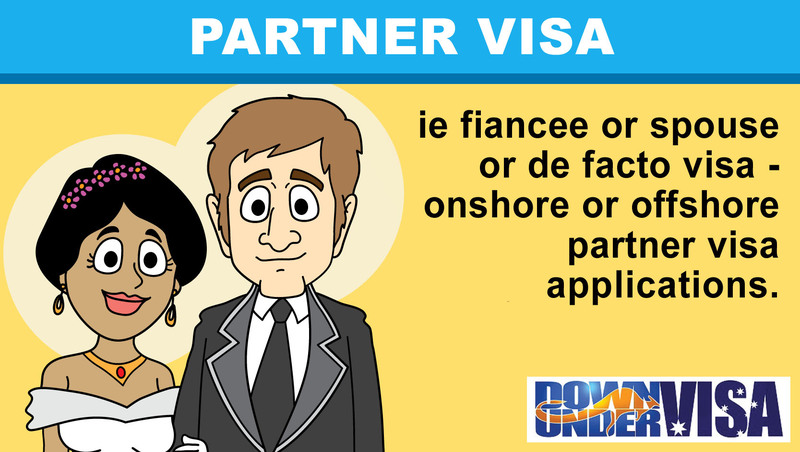 Apply for another visa, be that a partner visa or another tourist visa before the existing visa runs out. The applicant remains on the Bridging Visa A until the new visa application is finalized! 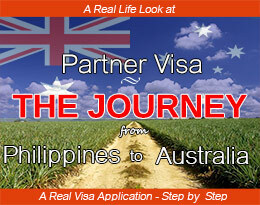 Applying for an onshore partner visa inside Australia when the applicant is in Australia. Applying for a further tourist visa inside Australia before the existing one runs out. If the new visa isn’t granted before the existing one runs out? The applicant goes automatically onto a Bridging Visa A. 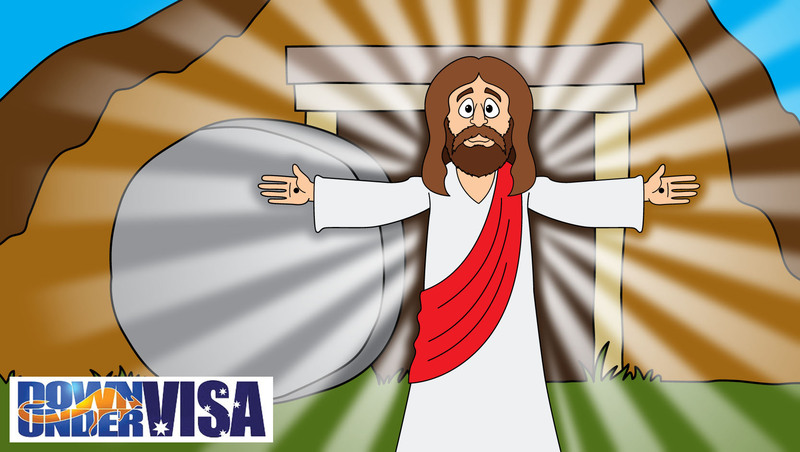 What if the visa runs out first? Do I still get a Bridging Visa? Complicated. Talk to us first. But first and foremost, try not to let it happen as it can cause dreadful problems. And if you get caught out, you may be locked up and then deported. Normally you would receive a Bridging Visa C if a valid new visa application is lodged while the applicant is unlawfully in Australia (ie. without a visa). Bridging Visa A’s (for partner visa applicants) come with work rights, but they have no travel rights. If you exit the country on a Bridging Visa A, you don’t get back in. Be aware of this, or you can get stuck overseas. Read the visa grant notice! It’s all there. What if you want to travel or need to travel? You may apply for a Bridging Visa B based on your need to travel. We don’t apply for you, because we’re here in Manila. Needs to be done inside Australia, and can’t be done electronically. But it’s really simple. You just need to apply before you travel, normally about 2 – 3 weeks beforehand. So you need to have firm travel plans. Not difficult. Just be aware that you need to do it. 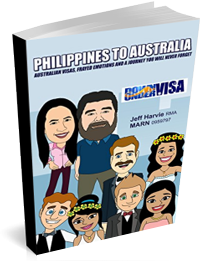 Australian visa processing times – How long? 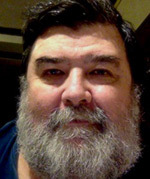 Hi, this is very helpful, I just have a problem I was issued a bridging visa A last feb 8. And i already started working in Aus. The problem is last March 20 i had an emergency that i need to attend to here in manila with regards to my family. i was very bothered emotionally and i had no choice but to go back home to Manila right away without lodging briging Visa B. The problem is my bridging visa A was ofcourse ceased and Im stuck here in Manila and i was already resigned from my job since i cant go back to aus right away. i was advised to apply for a tourist visa which i did, but until now its already my 35th day no news from the aus embassy yet. I need to go back as soon as possible since I have my onshore partners visa in process in aus and i need to be with my husband. I hope you can help me. April, you can only hope that they grant the tourist visa. 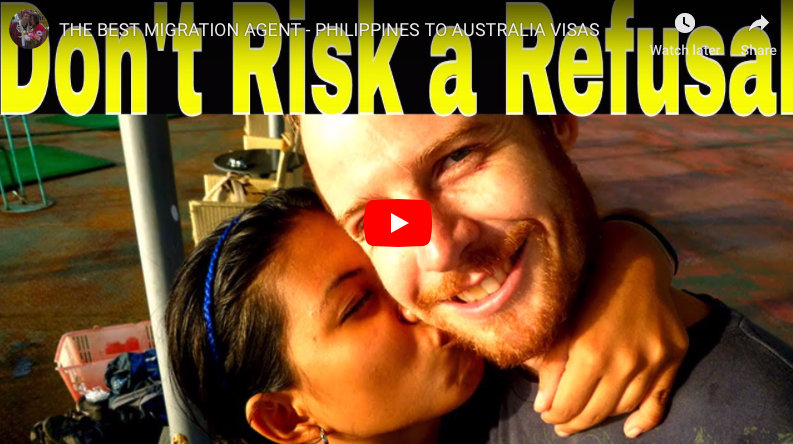 You took a large risk by going back without a Bridging Visa B. 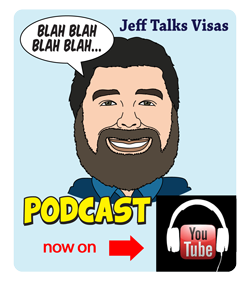 Right now tourist visa applications are slow, and you can only wait. There is nothing I can do to change that. Hope it goes OK for you. Hi April. I just read your comment and just wanted to know what happened to you? I am exactly in the same situation as you and I am extremely stressed. Can you please let me know what happened to you in the end? I am also stuck in my country knowing ive got my husband onshore and absolutely everything there. Thank you so much in advance for your help.